A Michigan Sleep Network Dentist Can Help! Dental Sleep Therapy should be provided by a qualified, trained dentist like Dr. Burton and Dr. Bastianelli. Each appliance is customized for our patients to ensure the best comfort and fit. American Academy of Sleep Medicine recommends oral appliances as an effective alternative to CPAP. No cords, tubes, face mask or loud noise at night. The appliance is small and simple enough to use it every night. Cleaning is a breeze and appliances can last for over 5 years. Michigan Sleep Network, P.C. is a leader in dental sleep medicine, specializing in the treatment of snoring and obstructive sleep apnea. Our dentists offer an alternative to CPAP and an end to snoring with a customized oral appliance. Oral appliances, also known as dental sleep devices, advance the jaw and open the airway during sleep. This can eliminate snoring and provide a healthy, quiet sleep. Each patient receives a free consultation to determine if an oral appliance is the appropriate treatment option. 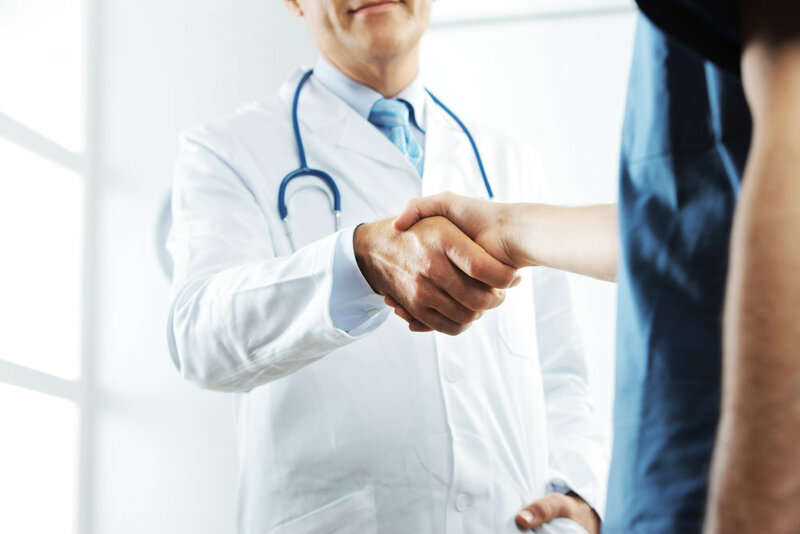 Michigan Sleep Network offices work closely with primary care providers, sleep specialists, and other physicians to ensure a seamless coordination of care. Treatment for patients with obstructive sleep apnea is covered by insurance, similar to CPAP therapy. 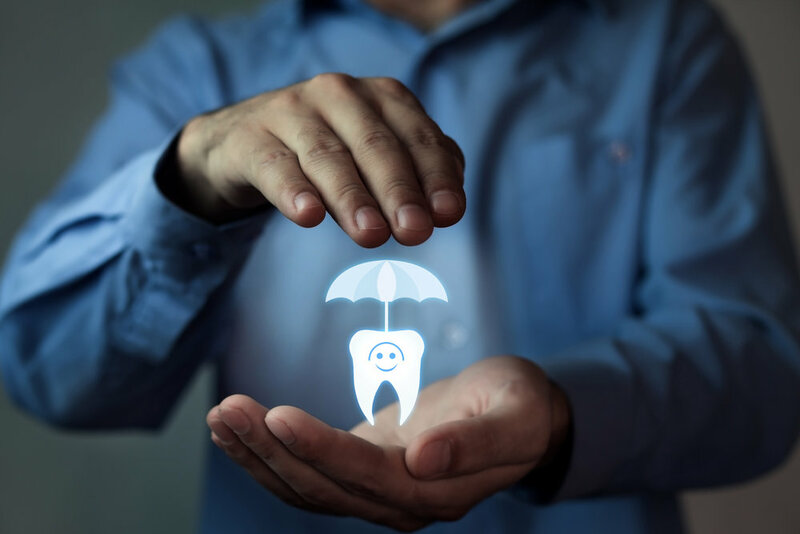 Unlike other dentists, we accept all insurance and assignment on every claim, minimizing out of pocket costs. "...No more snoring and I feel rested in the morning. Thanks Dr. Burton..."
"...I would recommend Dr. Burton to anyone who is looking to sleep better at night..."
"...Dr. Burton said that it may be more than just snoring. He contacted my physician and got me into a sleep lab where they said I had sleep apnea..."